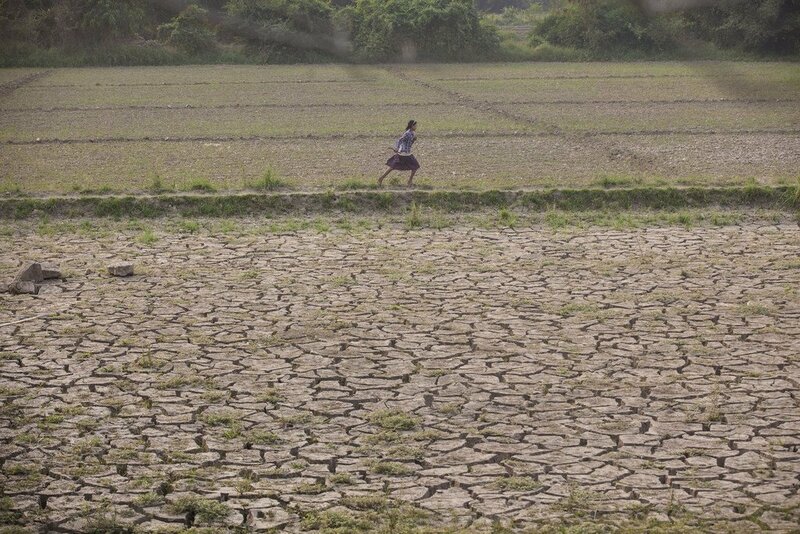 FAO/Hkun Lat | A girl runs through a dried field in Mynmar’s Sagaing region. Once a fertile farmland, the soil has degraded and may not sustain crops for many years to come. Thousands of chemicals used in every-day lives – and tonnes of urban, industrial and agricultural waste – end up in soil, leaving it “bare and degraded,” he said, in a message marking the World Soil Day. 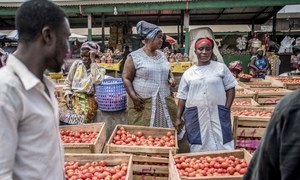 “Each and every person can also contribute to solving the problem by simply carrying a reusable bottle and grocery bag, and buying products with reduced or recycled packaging,” urges FAO. Responsible and sustainable use and management of agrochemicals, solid contamination and degradation, can be prevented, it adds. FAO/Ryanwil Baldovino | A farmer transplants rice in a paddy field in the Philippines. Globally almost 95 per cent of the food comes from soil. Professor Lal’s scientific work contributed to soil organic carbon restoration and improvement of soil structure, as well as converting science and research into policy and decision-making, accordingto FAO.